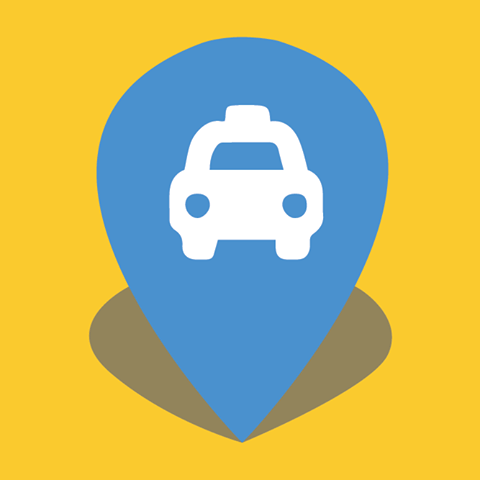 Select your staff members preferred cab type from the options. This field is optional as the closest driver will always be dispatched. You will now see the Fixed Fare fee for the cab trip. You can now view all of your passengers’ live bookings on a map from the home screen. You can also message the driver directly with any pick up information or to monitor pick up times.